Kelsey Gray (recent graduate of Greg Matera lab) was awarded a Fulbright Fellowship to do education research at Tibetan monasteries in India. After receiving her PhD in Genetics and Molecular Biology in 2017, Kelsey did postdoctoral research with the Emory-Tibet Science Initiative. 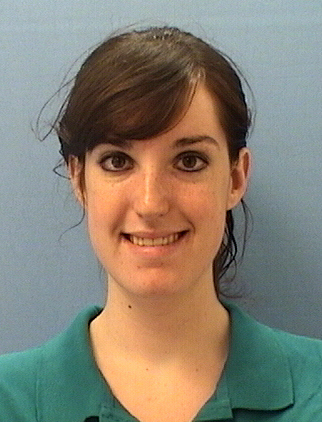 The Fulbright Fellowship allows her to continue and expand her educational research. January 30, 2019: Lauren Donoghue wins outstanding presentation award at Mammalian Genome Conference…TWICE! 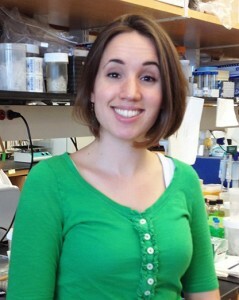 Talia Hatkevich (Jeff Sekelsky lab) was selected for a DeLill Nasser Award for Professional Development in Genetics from the Genetics Society of America. 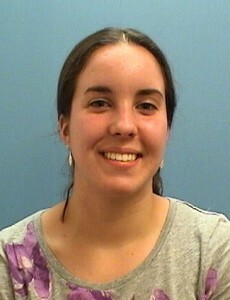 Talia will use the award to travel to the Drosophila Research Conference where she has been selected to give a talk. Please also see our page on Awards to GMB Students. Congratulations to Mira Pronobis (PhD 2016, Mark Peifer lab) who was named runner up for the Larry Sandler Award. This award is given annually by the Genetics Society of America for the most outstanding dissertation in any area of Drosophila research internationally. 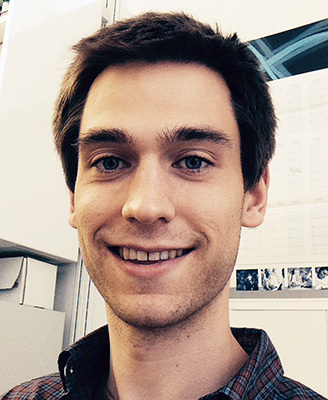 Congratulations to Rowan Beck (Praveen Sethupathy and Mirek Styblo labs), who was awarded 1st prize for the Metals Specialty Section Graduate Student Awards for the annual Society of Toxicology meeting. Rowan’s poster was on her research into microRNAs as potential mediators of the effects of arsenicals on pancreatic beta cell function. 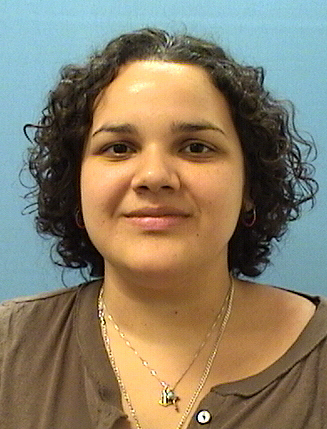 Congratulations to Tamara Roman (Karen Mohlke lab), whose was selected as a winner of the Cotterman Award. This award is given annually by the American Society of Human Genetics, which selects two articles published in the American Journal of Human Genetics in the previous year that best represent outstanding scientific contributions to the field of human genetics. Tamara was honored for her paper titled “Multiple hepatic regulatory variants at the GALNT2 GWAS locus associated with high density lipoprotein cholesterol.” (American Journal of Human Genetics 97: 801-815). Congratulations to Tiki Hayes (Channing Der lab), who won the Lineberger Comprehensive Cancer Center Graduate Fellow Award in Basic Sciences. Congr atulations to Kate Coleman (Jean Cook lab), who won the Lineberger Comprehensive Cancer Center Graduate Fellow Award in Basic Sciences. 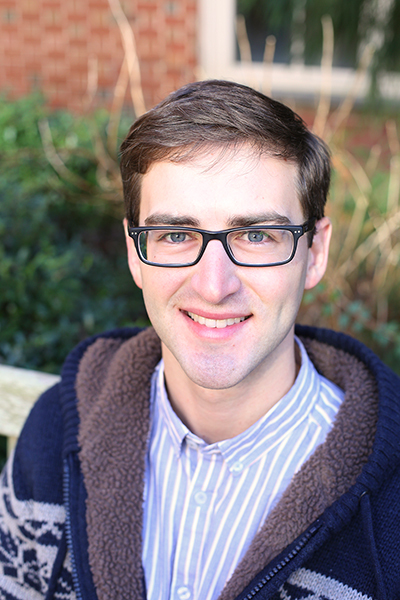 Congratulations to John Runge (Terry Magnuson lab), winner of the Bullit History of Medicine Club’s McClendon-Thomas Award. This award recognized scholarly excellence in the history of health sciences. John’s essay “Character Trials: Managing Epidemic Disease in the 19th Century American South” describes efforts to stop Yellow Fever from spreading across the South during Reconstruction, drawing parallels to the HIV/AIDS and Ebola outbreaks. John and his historical research were featured in the Vital Signs newsletter. Christian Parobek (Jon Juliano lab) was awarded an Off-Campus Dissertation Research Fellowship by The Graduate School. Christian will work in Cambodia during Spring 2015 collecting mRNA from the malaria vector P. vivax for his dissertation research. 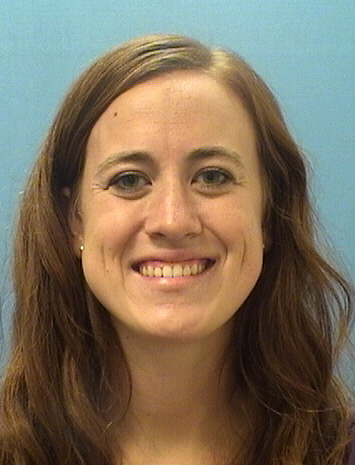 Congratulations to Jennifer Kulzer (Karen Mohlke lab), whose was selected as a winner of the Cotterman Award. This award is given annually by the American Society of Human Genetics, which selects two articles published in the American Journal of Human Genetics in the previous year that best represent outstanding scientific contributions to the field of human genetics. 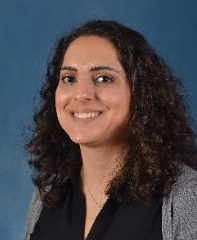 Jennifer was honored for her paper titled “A common functional regulatory variant at a type 2 diabetes locus upregulates ARAP1 expression in the pancreatic beta cell” (Amer J Human Genetics 94: 186-97. 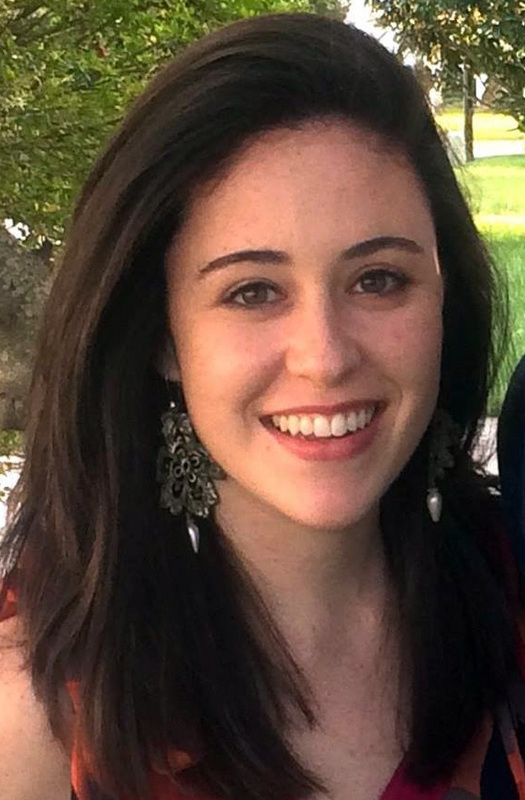 Congratulations to Noelle Romero (labs of Steve Matson and Jeff Sekelsky), who was awarded a Royster Society of Fellows Dissertation Completion Fellowship from the UNC Graduate School for 2014-2015. 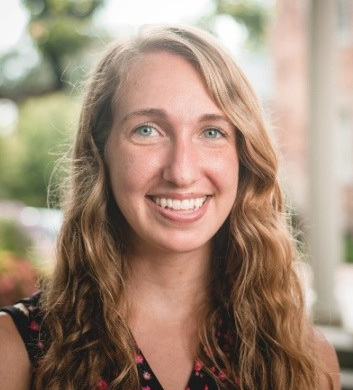 Congratulations to Lauren Wasson (Frank Conlon lab), who was awarded a Dissertation Completion Fellowship from the UNC Graduate School for 2014-2015. 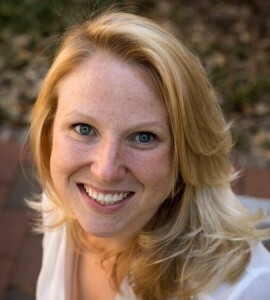 Congratulations to Kathryn Kohl (PhD 2013, Jeff Sekelsky lab) who was named runner up for the Larry Sandler Award. This award is given annually by the Genetics Society of America for the most outstanding dissertation in any area of Drosophila research. This year there were 23 nominations from around the world. Marta Charpentier (Frank Conlon lab) and Laura Tollini (Yanping Zhang lab) were awarded the 2013 Sarah Graham Kenan-Edwards Hobgood Award. 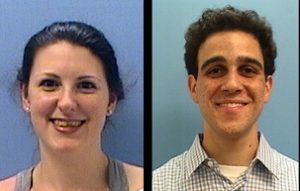 This honor is awarded each year to one or two outstanding students in the Curriculum in Genetics and Molecular Biology. 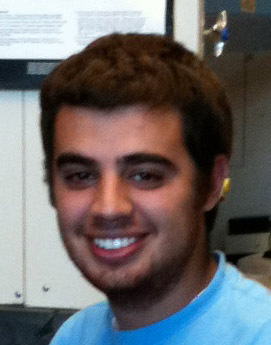 Congratulations to Nick Gomez (lab of Ian Davis), recipient of a 2013 American Association of Cancer Research Minority Scholar in Cancer Research Award for participation in the AACR Special Conference on Chromatin and Epigenetics in Cancer. 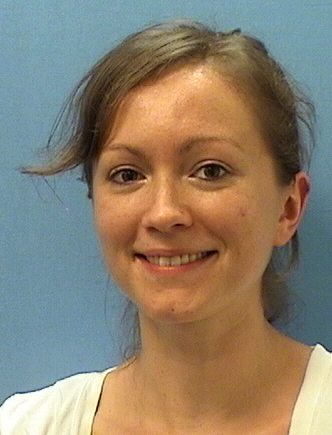 Congratulations to Marta Charpentier (Frank Conlon lab), who was awarded a Dissertation Completion Fellowship from the UNC Graduate School for 2013-2014. Congratulations to Kathryn Kohl (Jeff Sekelsky lab) for winning the Harold M. Weintraub Graduate Student Award, which recognizes outstanding achievement during graduate studies in the biological sciences. Recipients of this prestigious national award participate in a scientific symposium to be held this spring at the Fred Hutchinson Cancer Research Center in Seattle, WA.